Harry N. Abrams, 9781419732522, 368pp. Kembrew McLeod is an award-winning author of several books whose writing has been featured in the New York Times, Los Angeles Times, Washington Post, Rolling Stone, Slate, and Salon. A professor of communication studies at the University of Iowa, he is the recipient of a recent NEH Public Scholar fellowship to support this project. 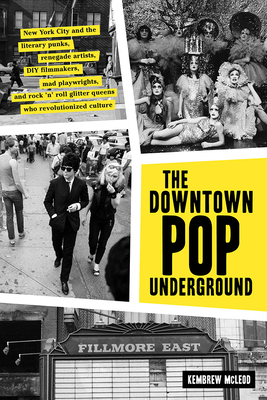 "An important addition to the cultural history of New York and America."